This November, our first Grade 12 students graduate. 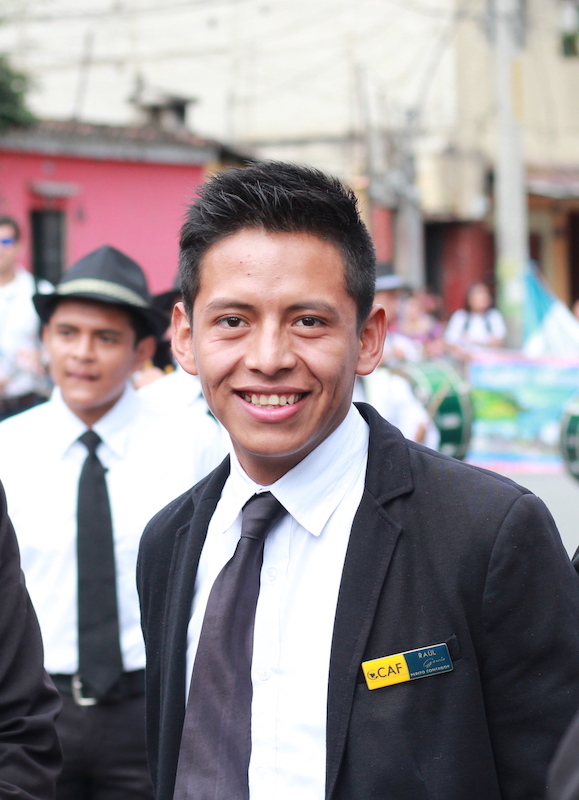 Several of them have been with us since the beginning of our ministry, like Raúl. 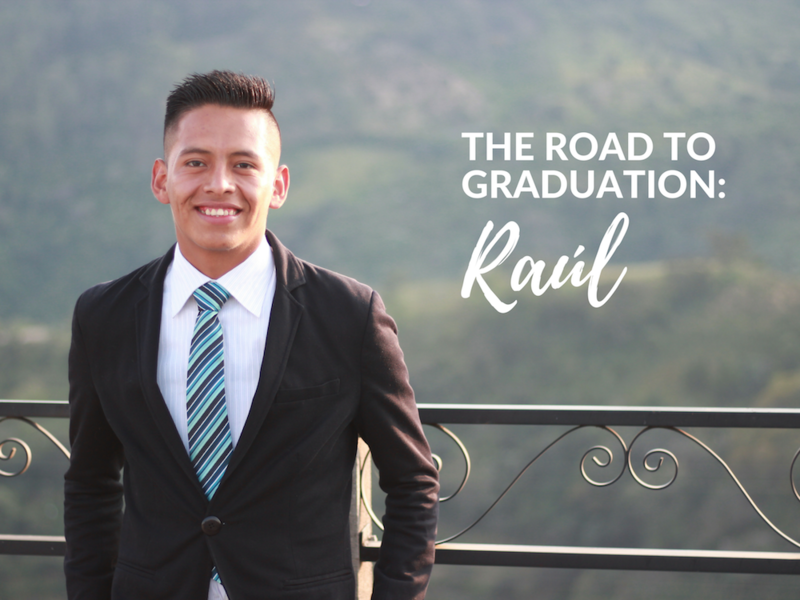 The story of Raúl and his brothers shows the hope we have for each student: that God would move in our students, in our community, and that those students would be built up into leaders who would transform Guatemala and change the world. The oldest of six boys, Raúl grew up in El Tizate, just down the street and around the corner from the school. When the first kindergarten class started, his younger brother enrolled. Our ministry built their family home, replacing scrap-metal walls with concrete, providing safety for their family. He saw Casa de la Luz (the first school building constructed by Global Shore Opportunities) spring up on the steep hill in town, with new classes starting each year. Two more of Raúl’s brothers enrolled in CCAF. During this time, Raúl’s father died in a construction accident, leaving Raúl’s mother with her four sons. She began working long hours and was at home less and less often. She remarried, and Raúl’s last two brothers were born. 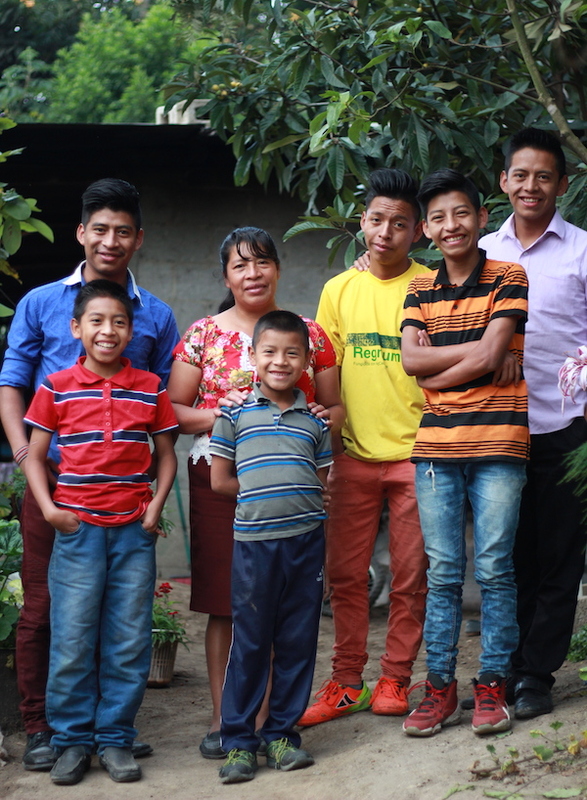 When Raúl finished grade six his stepfather had left, and Raúl quickly became the caregiver for his younger siblings. Raúl’s mother’s work was demanding, keeping her out of the house from early in the morning until late at night. 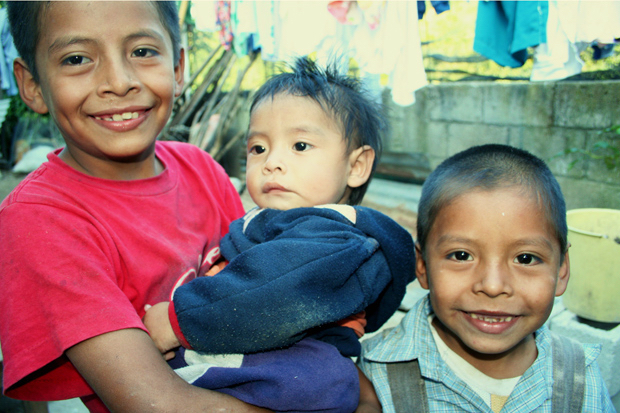 Raúl stopped his schooling and stayed at home, caring for his siblings. By 2013, four of Raúl’s five younger brothers were enrolled at CCAF. While the family struggled financially, their school expenses were always covered by the ministry. At CCAF, students in financial need are cared for. We’ve made a commitment that finances will not be the barrier that stops a student from receiving the education they need. 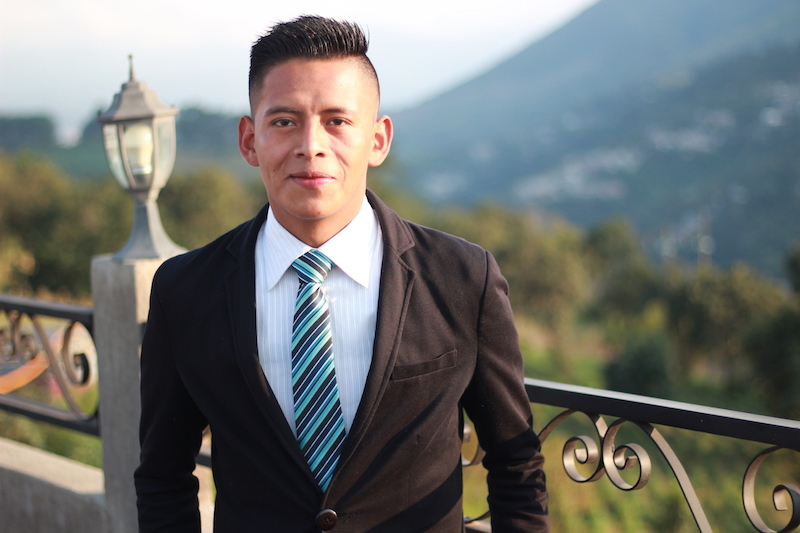 That year, CCAF started the first grade seven class, opening a middle school on their campus, and Raúl was one of those first grade seven students. He was bigger than his classmates because of the years he’d taken off, but he started to integrate into the life of the school. "NO ONE CAN ESCAPE ME"
When Raúl came to school the next morning, he shared his dream with Jervin, our school pastor, and Jervin invited him to church. Jervin was like a father to Raúl and his brothers. When two of Raúl’s brothers ran away, Raúl came to Jervin for help. For almost two weeks his brothers stayed away from home, only coming back when the house was empty to take food and change clothes. Finally, on a Saturday, Jervin and Raúl were searching nearby neighbourhoods and found the boys, chased them down, fed, clean and changed them, and brought them home to their mother. 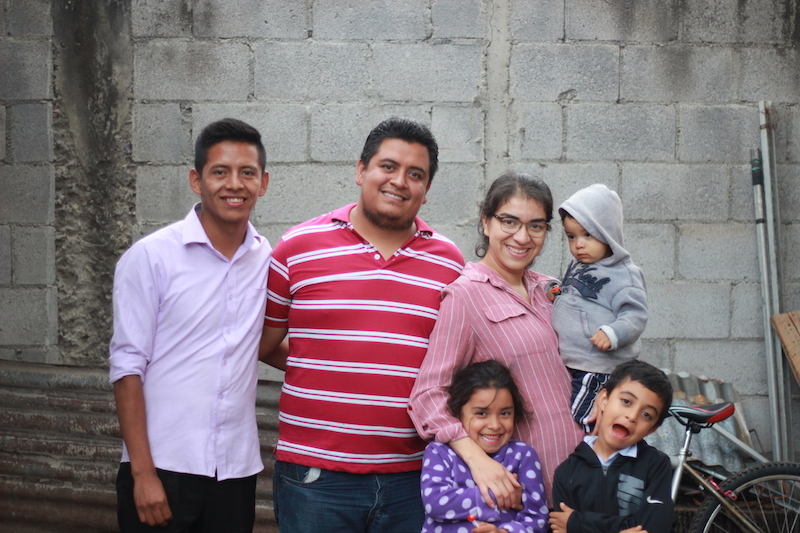 When Raúl was in grade nine, Jervin moved to Escuintla (an hour away) where he was pastoring a church, and Raúl couldn’t continue going to church with him. So, Raúl approached Luis, and asked if he could come to church with him. Luis was pastoring a church in Parramos, only about ten minutes away from the school. The story of Raúl and Luis is unique, but there are many students in our school who see our staff as spiritual leaders, as role models, as parents. Our desire is that students would encounter a life-changing God, and that our dedicated staff would mentor and lead our students in a radical transformation of their hearts and lives. Raúl was rebellious and resistant, but became a son, a disciple of Christ. Now, in Parramos, he has the keys to the church. He takes care of the sound system, plays the drums, manages the small groups and is being mentored to take leadership of their new youth ministry. 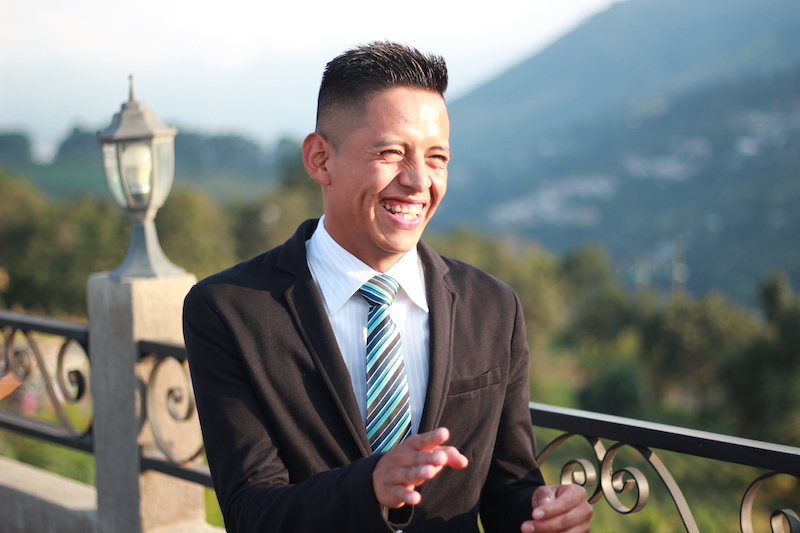 Raúl is one of 300+ students impacted this year through our programs. 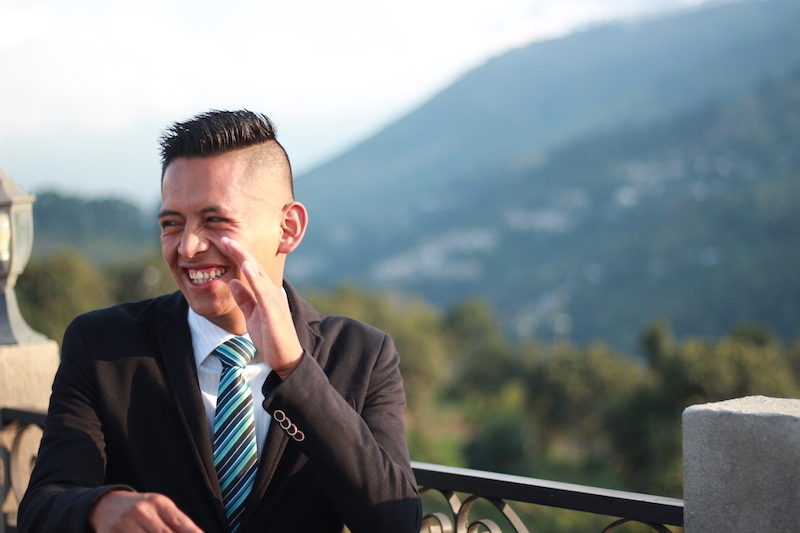 We remain committed to our mission to transform Guatemala by raising up a new generation of leaders who love the Lord and give their lives to make a difference. We’re seeking $60,000 in year-end donations as we look to start the new year, moving forward in this vision the Lord has given to us. Will you partner with us in this vision?